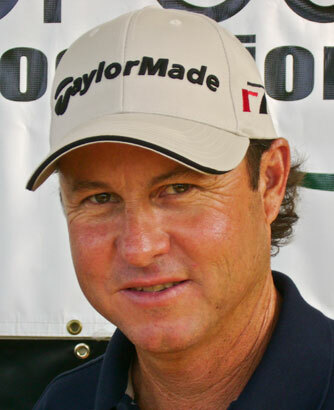 David has been a member of the Professional Golfers of America (PGA) since 1987. David is currently an instructor at The Crossings in Carlsbad and he has been associated with the San Diego PGA for the past 25 years. He was awarded San Diego PGA Teacher of the Year and in 2004, Golf Digest named him a "Top 50 Teacher" in the state of California. John played North County Junior Golf from 1968 to 1977 and won the San Diego City Junior Tournament in 1977. John played college golf at Palomar College then the University of Arizona where he graduated with a BS in Agronomy in 1982. 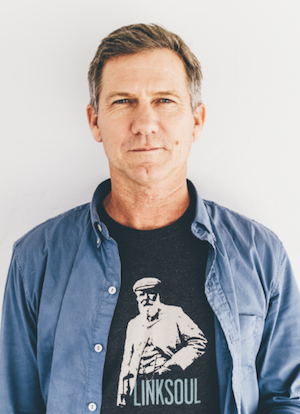 John founded Ashworth Clothing in 1987 and LinkSoul in 2005. 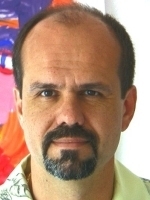 Chris is a software entrepreneur and co-founder of Directra, a virtual communications network for mobile organizations. In his spare time, Chris is an avid golfer and coaches youth ice hockey. He believes that all young athletes should experience the joy of tournament golf. Chris has a BA in Information Systems from Cal State Fullerton. 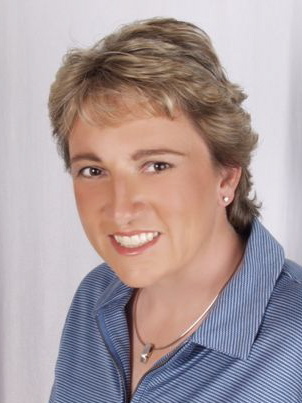 Susan is a member of both the PGA & LPGA and is co-owner of Carlsbad Golf Center, a USA Best 100 Golf Shop & Top 100 Range. Susan has worked in several areas of the golf industry including instruction, club design, golf publications, retail and custom clubfitting. Susan earned her B.A. in Business from the University of Wyoming, where she was a four-year scholarship golfer. Become a Sponsor today for as little as $50 you can make a difference in Junior Golf.